Urodynamic testing is a medical examination that involves monitoring the state of the urinary system by recording urinary volume, pressure and flow. 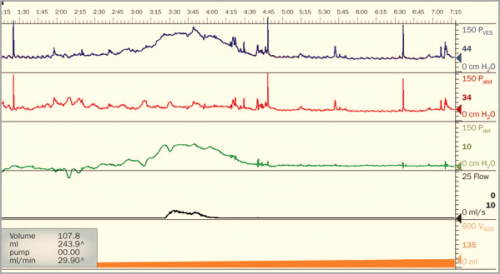 It allows us to evaluate the function of the bladder and sphincter. This is not a routine examination: it is prescribed to both men and women when the clinical examination, ultrasound or radiography have failed to identify the underlying cause of bladder dysfunction. Performed on an outpatient basis, it allows to propose the most appropriate care for voiding dysfunction or incontinence.